To shave, to wax or to laser, which one do you use? Shaving removes hair using of a blade or razor by cutting the hair at the skin's surface. The advantage of shaving is that it's painless and the cheapest way. The effects are also instant. The downsides are hair still grows back quick, and the hair quality is much thicker. If not done properly, you can have razor burns, nicks and cuts. Ingrown hairs are also inevitable. You can use creams to soothe the area. Waxing removes hair by applying hot or cold wax in the hairy area to make the hairs stick to the wax and pulls the hair in the opposite of hair growth. Waxing is the painful way to have those hair removed. And the hair should be at least a quarter of an inch too make the pulling out or hair effective. The good thing is that hair regrowth is a bit slow, which will only require you just one trip to the salon in a month. Hair that will regrow will also be finer. The pain becomes tolerable if you get accustom to waxing. Laser Treatment utilizes laser to penetrate through the skin to target the hair shaft and inhibit hair growth. It essentially destroys the follicle, meaning it can achieve almost permanent removal. Typically, the hair in treated areas falls out within 2-3 weeks. 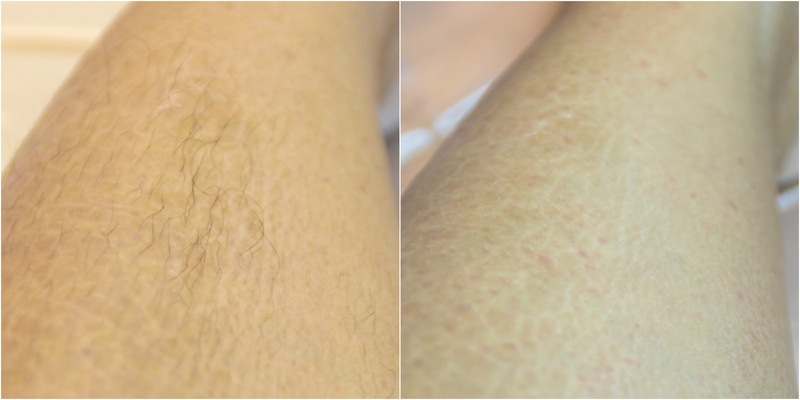 Laser hair removal can be painful, with most people describing it as a “snapping” sensation against the skin, as well as a sensation of heat from the laser. Laser is a semi-permanent solution to a hair free legs, arms and pits The only con is that laser treatments are pricey, it will require several visits to achieve an almost hair free body. Hair X have different services that specializes in hair removal. They offer waxing and Laser treatments for hair removal.Their specialty lies in the use of Intense Pulse Light Treatment that accurately zaps the hair follicle that is responsible for frequent hair growth. HairX boasts of their advance equipment, the Forma IPL Treatment. 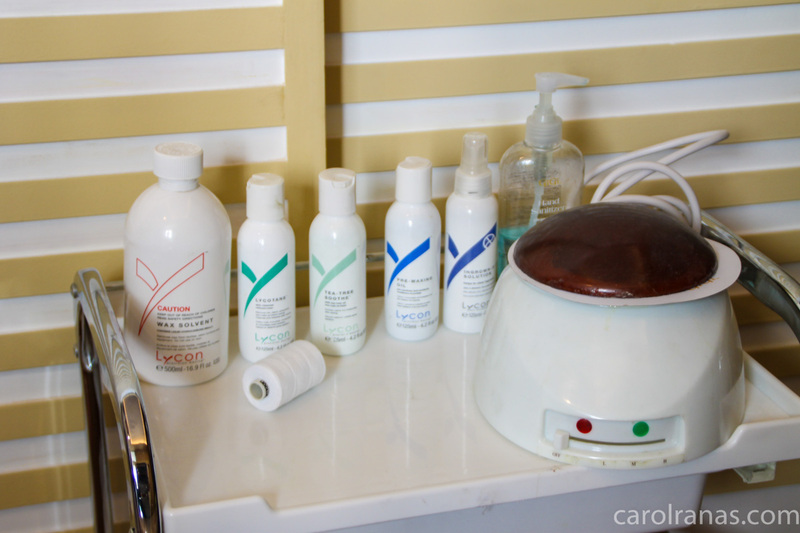 HairX invited me to give an overview of their advance IPL machine that will make hair removal as breezy as f.
Hair X have a Japanese-inspired interior that will surely relax you. All their tools and equipment are hygeinic because all equipment are packed separately. It is to ensure that you are the only person who will be using it. Personally, I prefer waxing despite the pain it gives me every session.  I have dry and flaky skin, which runs in our family. Waxing somehow removes the dry flaky parts along with the unwanted hair. I was able to try their waxing treatment for my lower legs. They use a premium line of products for waxing. 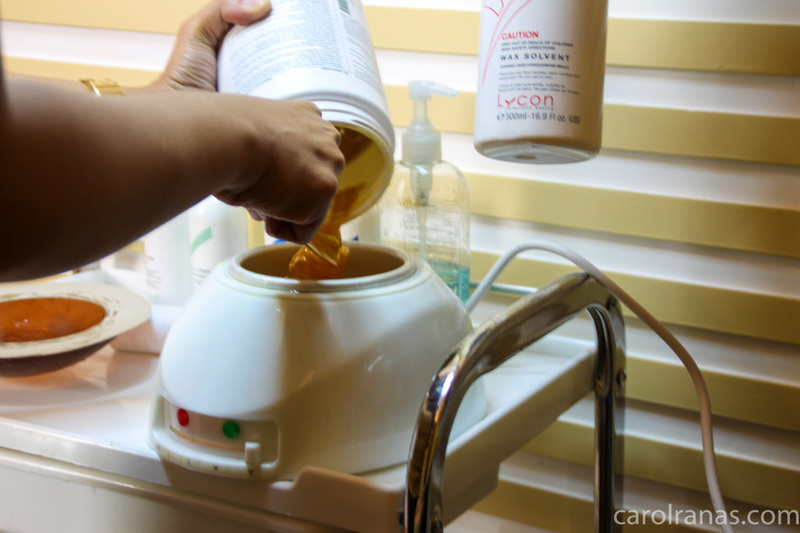 First they clean your legs so that the wax will adhere properly to the hair. 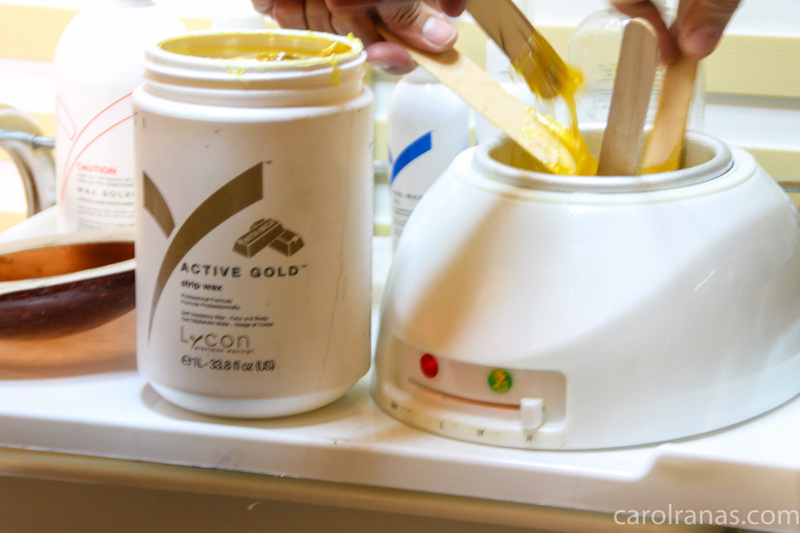 They warm up the Active Gold strip wax and spread it thinly on my legs. The wax was warm and kinda relaxes the skin and muscles. The pain was tolerable, and the process went quick and breezy. They applied an aloe vera gel to soothe the skin. 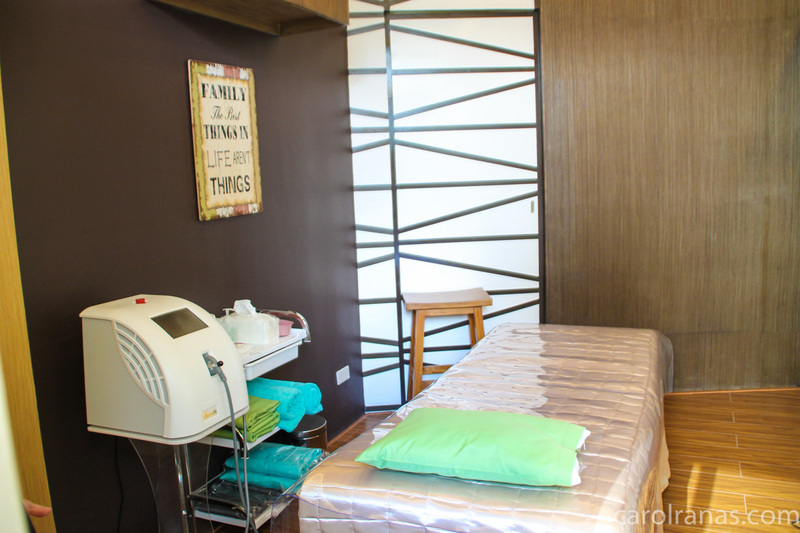 What I really love about waxing is how it makes your skin silky smooth after. It definitely pumps up my confidence in showing off my hair-free legs in a skirt or shorts. 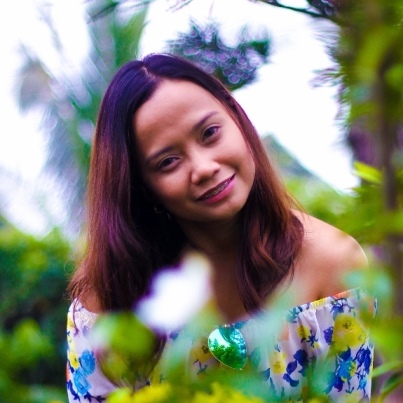 Hair X makes available a range of affordable programs and payment options for value-seeking Filipino men and women who want to permanently remove hair easily, painlessly, and professionally. 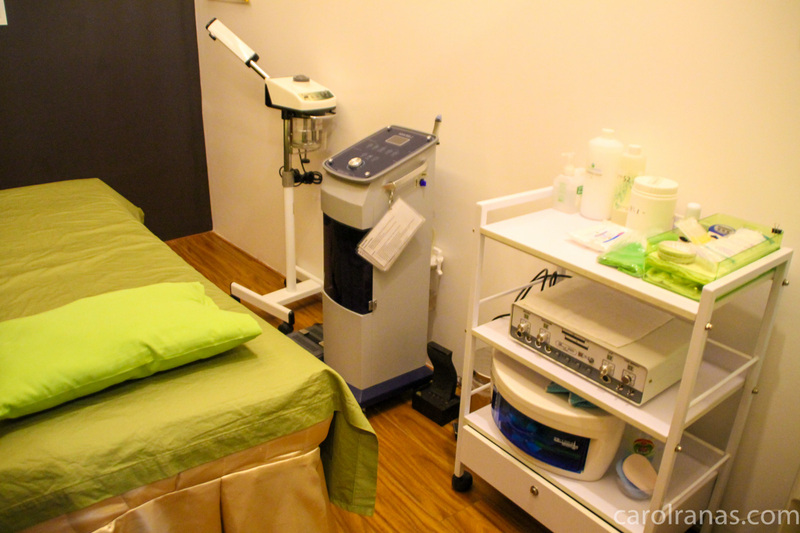 It is run by a highly trained medical team using the latest in first world equipment, techniques, and procedures, and is housed in an antiseptically clean and relaxed environment. So don't be shy if you want silky smooth legs. 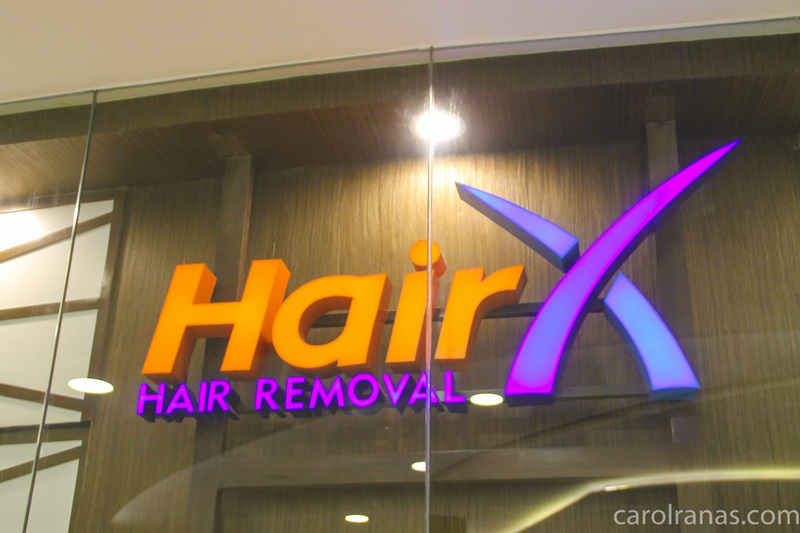 HairX is located at 2/F Eight Forbes Town Road, Forbes Town Center, Fort Bonifacio, Taguig, and is open from Monday to Sunday, from 11am to 9pm. 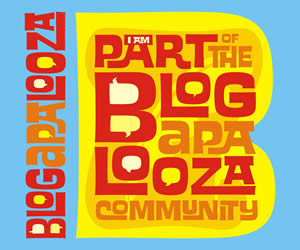 They are planing to branch out in Metro Manila, helping out girls from North to South.